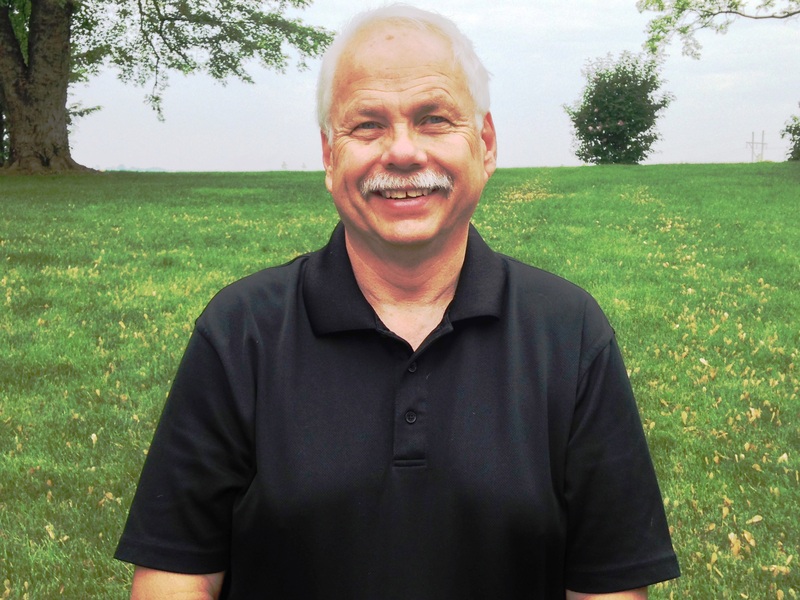 Jim is a registered professional engineer with more than 35 years of experience in the fire service industry. He is the director of aerial product development at E-ONE. Since 1992, he has served on the NFPA 1901 Standards Committee as the chair of the Aerial Task Group.